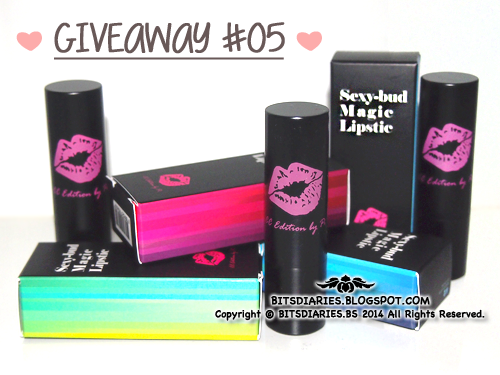 Since it's the beginning of a new Year, I shall start off the Year with a Giveaway Post! Awesome? Excited? Lol.